The BBC has been forced to defend itself against claims it made a deliberate political intervention to discredit Labour Party leader Jeremy Corbyn by arranging for Shadow Minister Stephen Doughty to resign live on air. Doughty resigned on the BBC’s flagship Daily Politics show just before Prime Minister’s Questions (PMQs) on Wednesday, in the wake of a cabinet reshuffle by Labour leader Jeremy Corbyn. 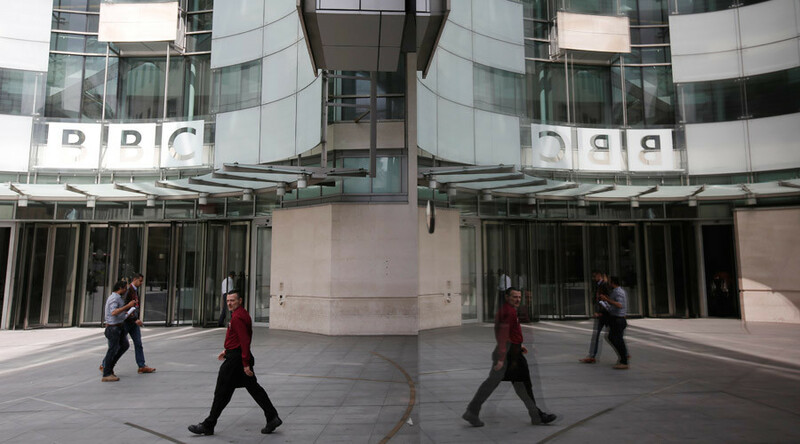 The controversy centers around a blog post, since deleted, in which it was claimed BBC political editor Laura Kuenssberg “sealed the deal” to get Doughty to resign on air. The post, written by BBC producer Andrew Alexander, is alleged to have said: “Just before 9am we learned from Laura Kuenssberg, who comes on the program every Wednesday ahead of PMQs, that she was speaking to one junior shadow minister who was considering resigning. This led to accusations that the BBC team, not Doughty, made the choice to air the resignation minutes before PMQs. The BBC denied this amid the subsequent Twitter storm, claiming its actions and coverage had been balanced and impartial. This in turn led to the broadcaster being accused of exonerating itself by some social media users. @BBCNewsPR Glad to see that the BBC has exonerated itself after what was evidently a long and thorough investigation into these complaints. The row comes as the Media Reform Coalition published figures suggesting Corbyn has been “systematically undermined” by the media. Analyzing almost 500 articles from across the media written in the first week of Corbyn’s leadership, the Coalition’s finding appears to indicate a widespread assault on the veteran socialist. Out of 494 pieces 296 were negative and only 65, or 13 percent, were positive.